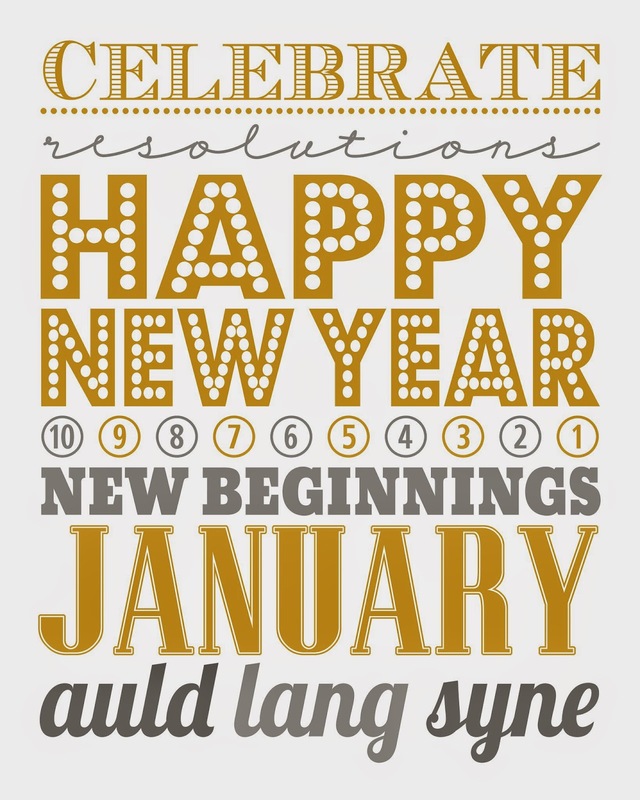 Just popping in to wish you all the very best for the New Year. 2015! Wow! 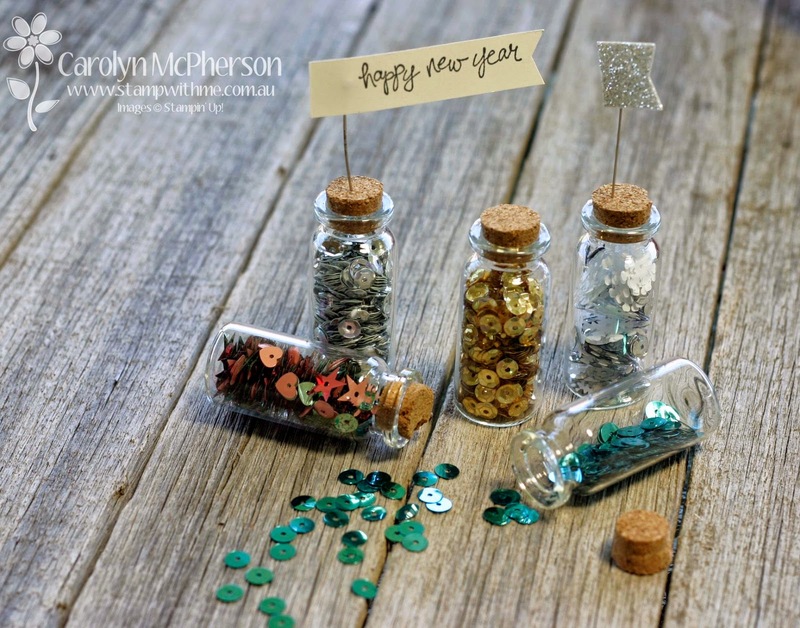 May your 2015 have lots of sparkle. with plenty of new beginnings.